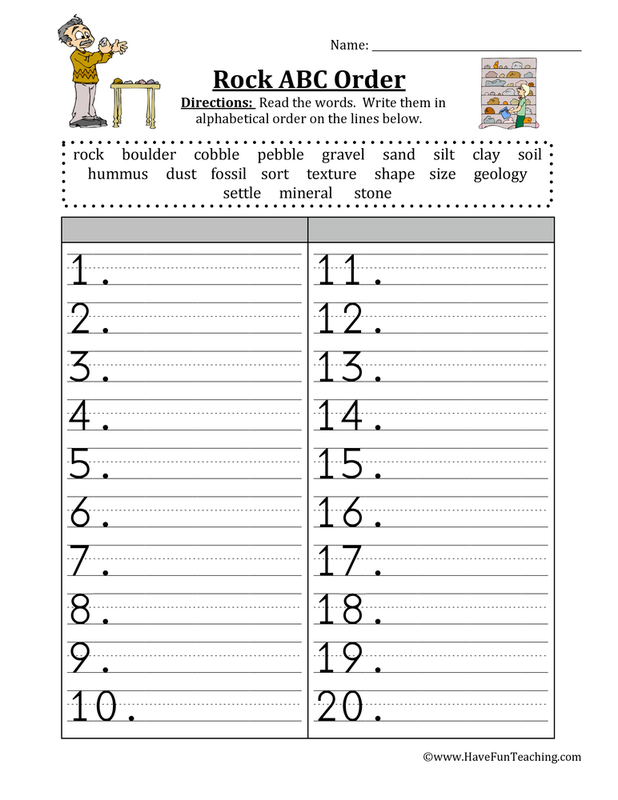 Using this Amphibian Classification Worksheet, students will be able to find examples of Amphibians using pictures and a definition. 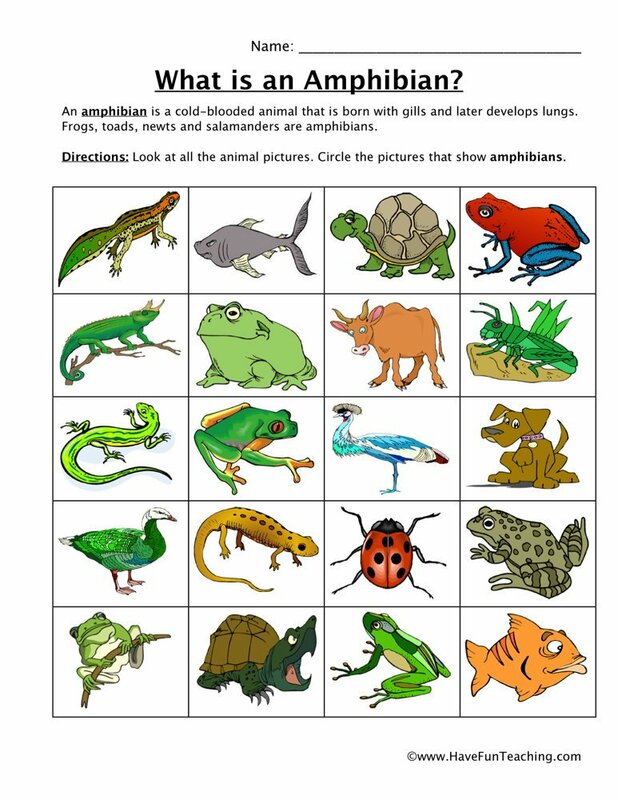 This brightly colored Amphibian Classification Worksheet asks students to find nine examples of Amphibians using the provided definition of what an amphibian is. 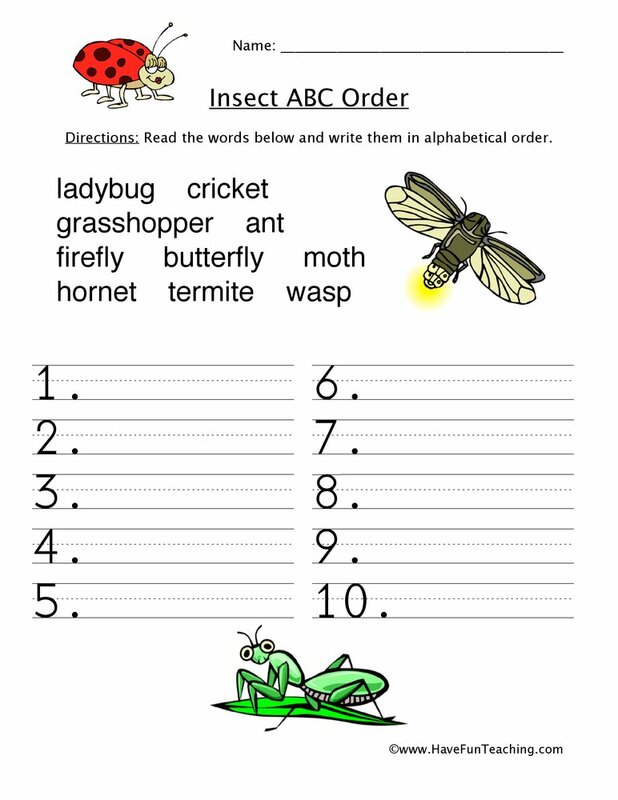 Students will look at all of the pictures of animals, insects, and other living things. 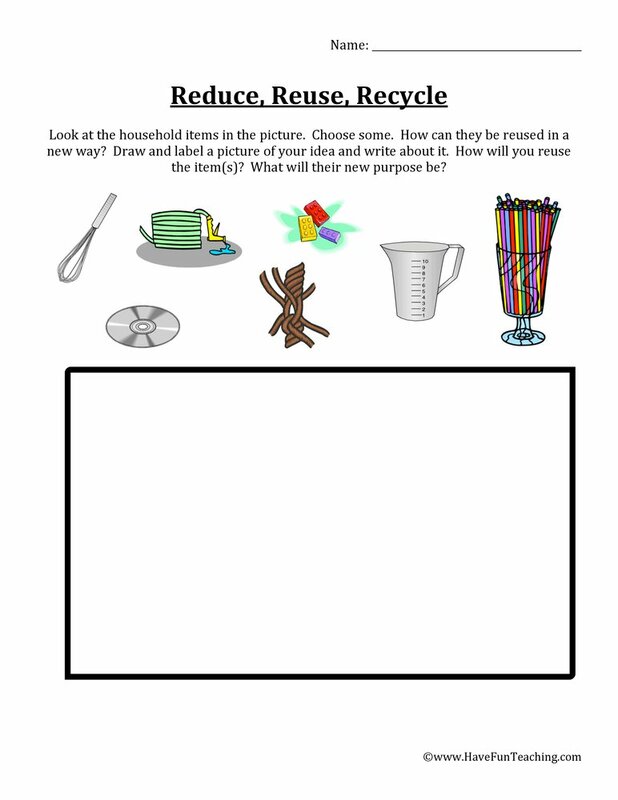 Then, they will decide which pictures show amphibians. 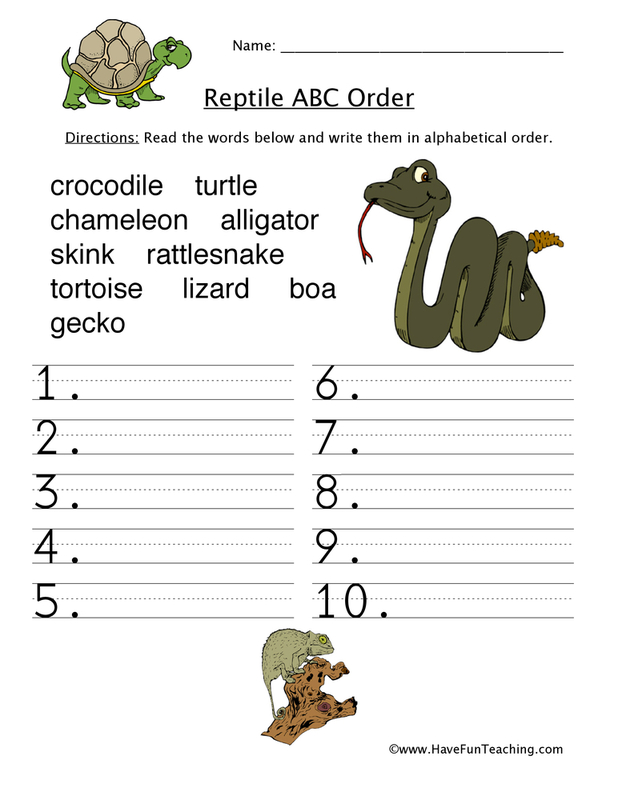 Next, circle pictures that shows an amphibian. 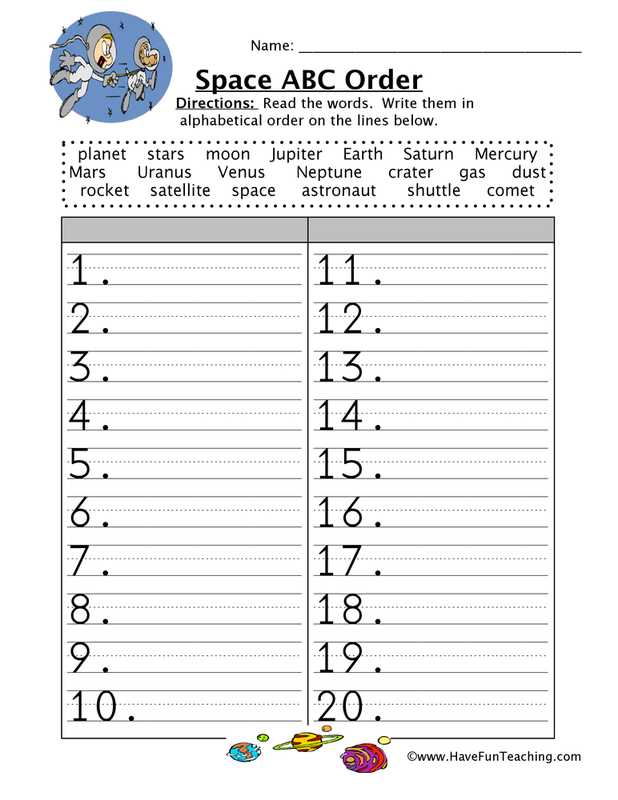 You should circle nine pictures. 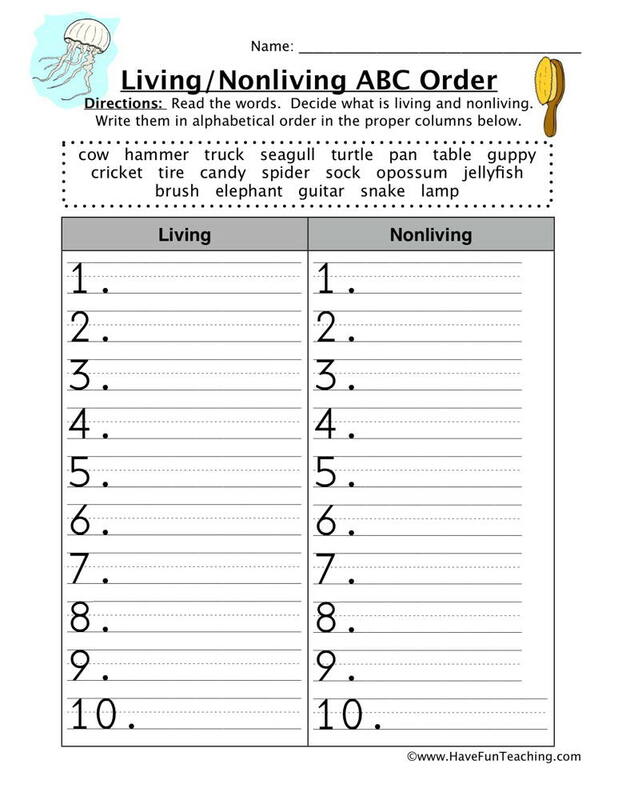 If you're using this worksheet, your students are most likely learning about Amphibians. 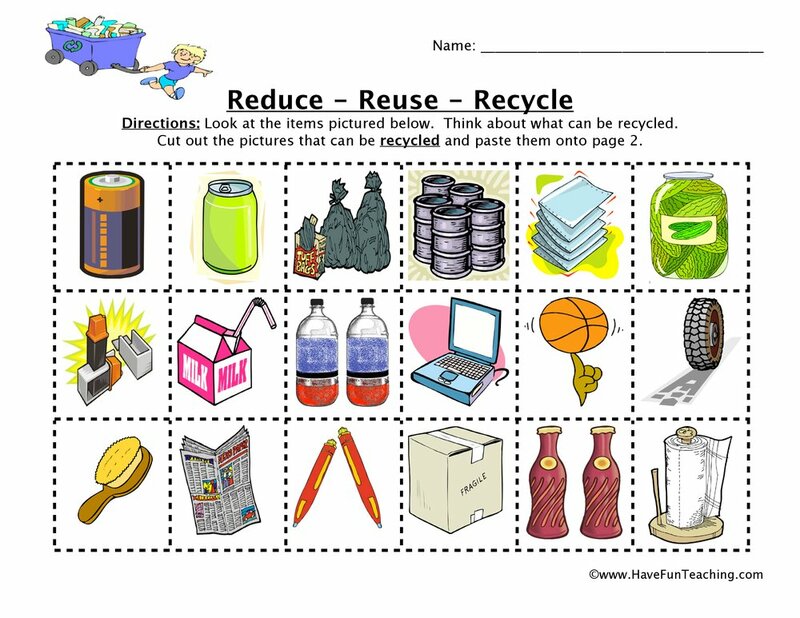 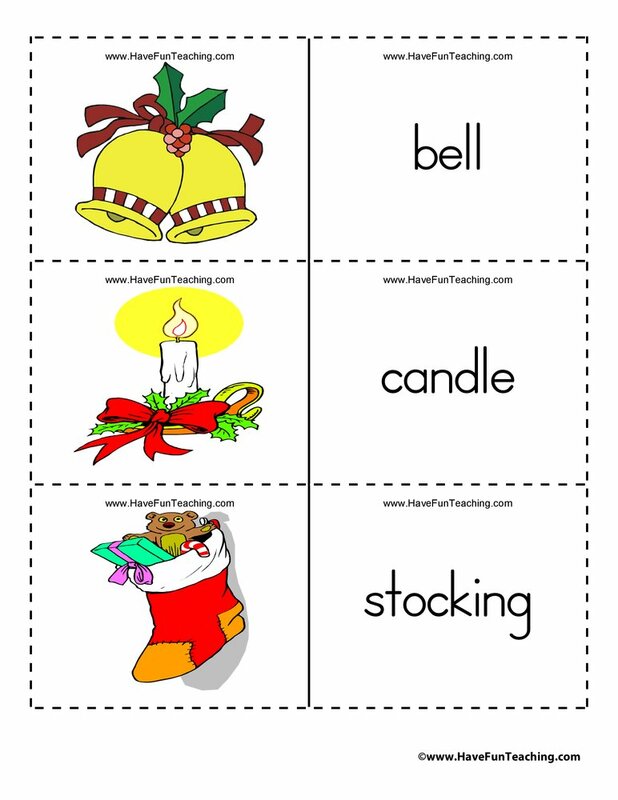 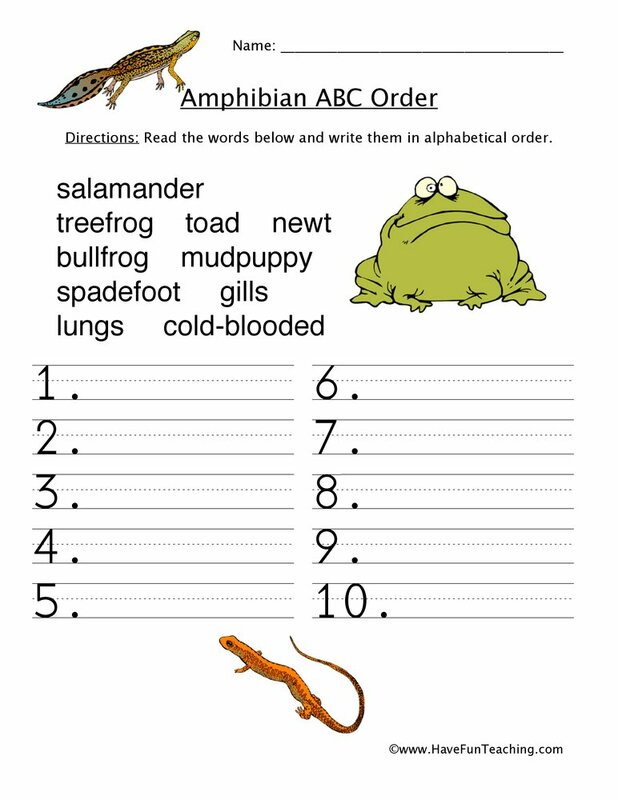 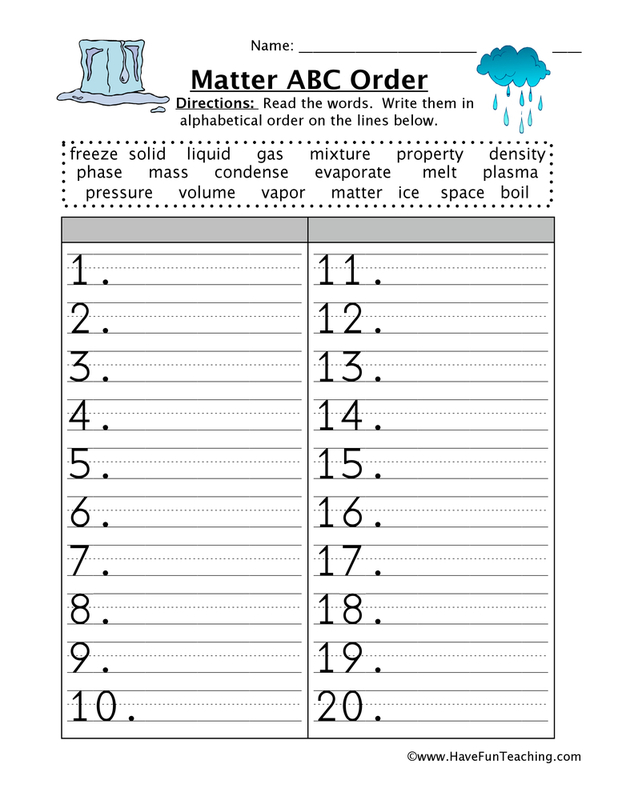 Check out Amphibian Worksheets as an additional worksheet or homework assignment.